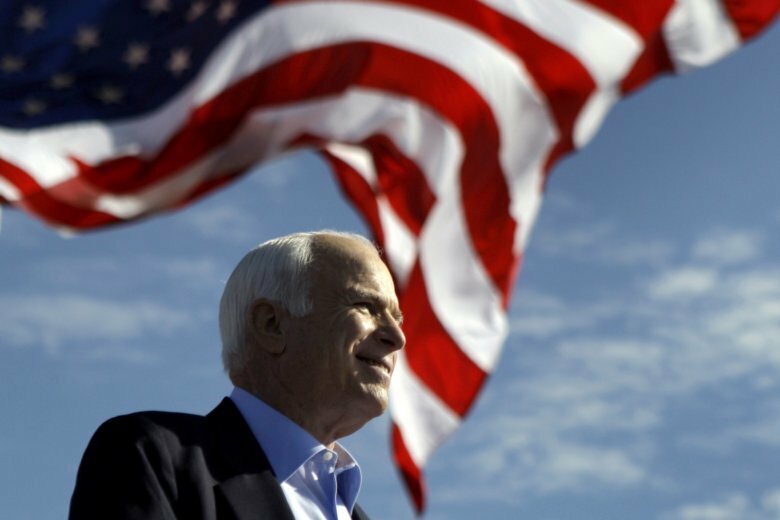 Memorials and services for Sen. John McCain, who died Saturday after a yearlong battle with cancer, are planned for the D.C. area starting Friday. Here’s what you need to know about what events are public, what streets will be closed and how motorcades may affect your commute. 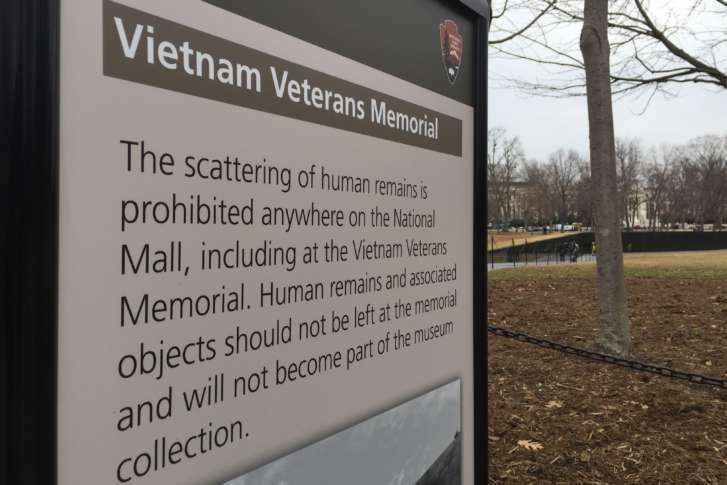 In what’s being described as a “dignified solution,” the National Park Service now has an agreement with a group to take possession of cremated remains that have been left at the well-known memorial. 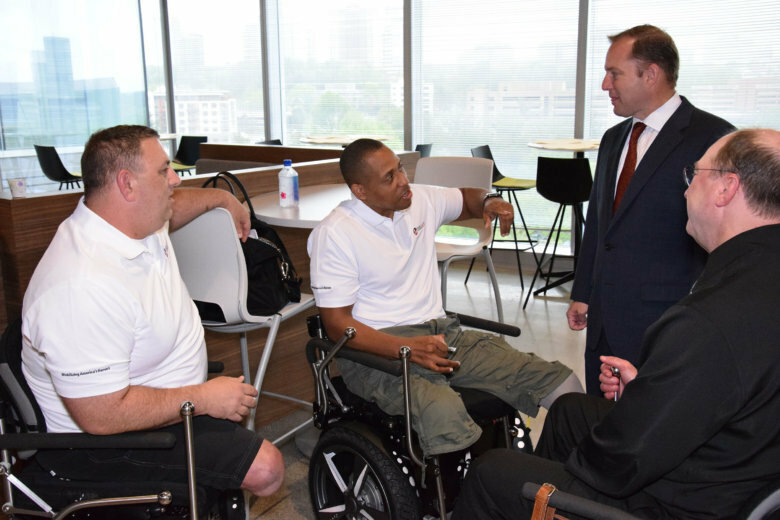 At PenFed’s 2018 Night of Heroes Gala, a D.C.-area vet was recognized as the military honoree for distinguished service in Operation Enduring Freedom and for his efforts to inspire other veterans after returning home as a double amputee. 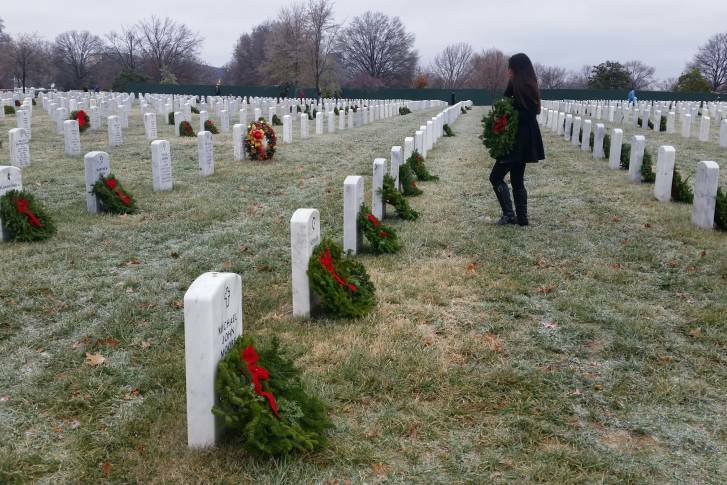 More than 44,000 volunteers turned out even in the icy, cold and rainy weather to carefully lay 245,000 remembrance wreaths at grave sites at Arlington National Cemetery on Saturday.